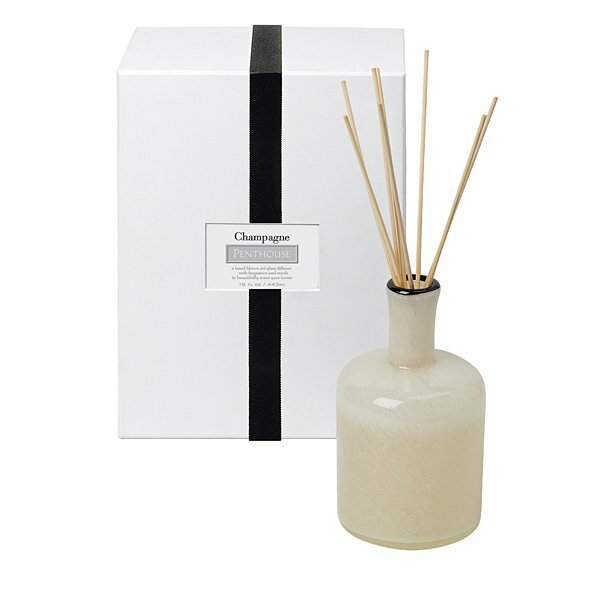 LAFCO Penthouse (Champagne) Diffuser is like the sparkling scent of the perfect party. Infused with notes of ginger, raspberry and pink grapefruit, fresh and bubbly, it shimmers like the view of a thousand city lights at dusk from your penthouse in the sky. The LAFCO House and Home Diffuser Collection is specifically designed to create an elegant atmosphere and compliment the ambiance and decor of each room in your home. LAFCO Diffusers freshen and invigorate.